Sarah Cuevas is the editor of Biran and Biran Online, the Aikido journal of Birankai North America. 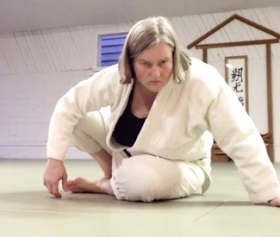 She is a student of Ceclia Ramos Sensei of Grass Valley Aikikai. Capping off the seminar were kyu tests that included Summer Camp veteran Mateo Vargas earning promotion to 1st kyu. Congratulations to all! See more photos of the event at the Aikido of Albuquerque Facebook page. A warm welcome to Santa Fe Budokan, a dojo that recently joined Birankai North America, and welcome back to Damon Apodaca Sensei, a student of Chiba Sensei’s starting in 1981. 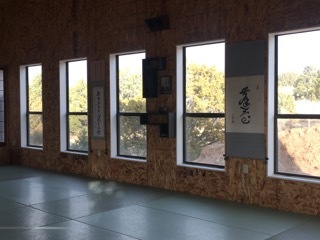 Santa Fe Budokan opened in November of 2008 but recently moved into a newly built structure on Apodaca Sensei’s property at 190A Nine Mile Road, in the southern part of Santa Fe. 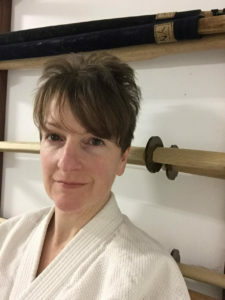 The dojo offers classes five days a week in Aikido, Muso Jikiden Eishin Ryu Iaido and Zazen and features the instruction of Birankai veterans Kristina Varjan Shihan and Rikko Varjan Sensei. 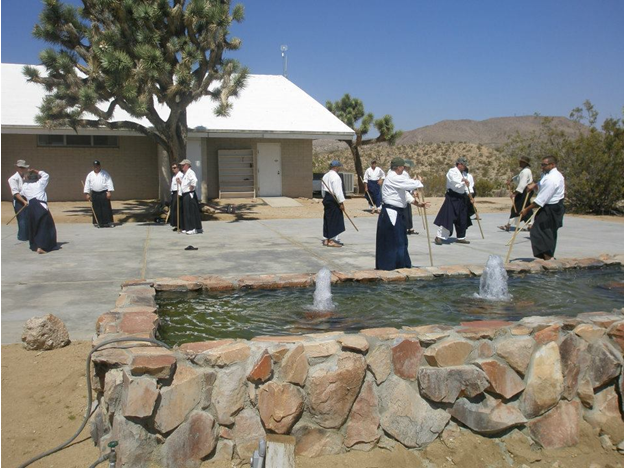 Apodaca Sensei’s Aikido journey started in 1974, when he interviewed to join M. Nakazono Sensei’s Santa Fe dojo. Upon joining the Navy, he joined Chiba Sensei’s Fourth Avenue “Pressure Cooker” dojo and trained in San Diego until 1987; he also spent three months in Iwama as an uchideshi of M. Saito Sensei. 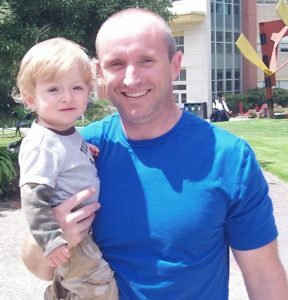 He opened his first solo dojo in Santa Fe then moved to Newport, R.I., where he maintained a dojo until 2009. 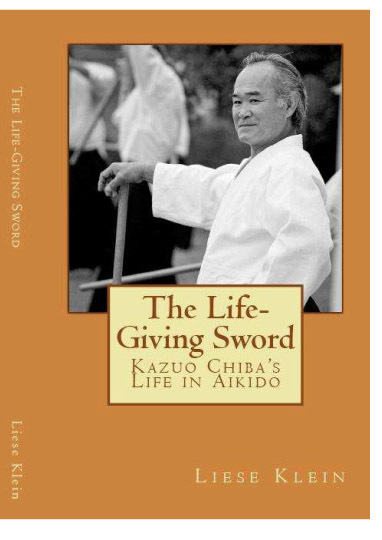 He also co-authored the book Aikido Ground Fighting. Santa Fe Budokan welcomes visitors and guests. 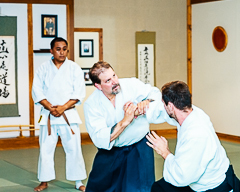 People wishing to train there regularly must apply directly to D. Apodaca Sensei, and must either have a recommendation or be subject to an interview. 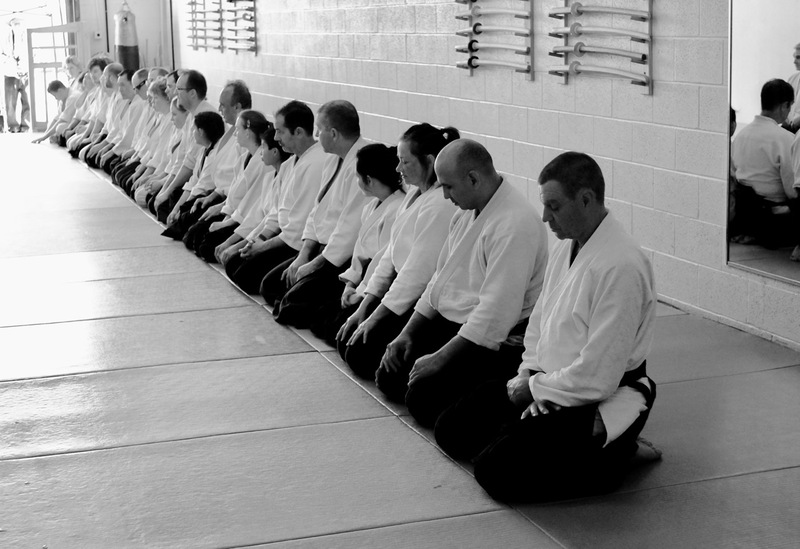 Birankai Aikido Instructors Intensive in California, 2012. 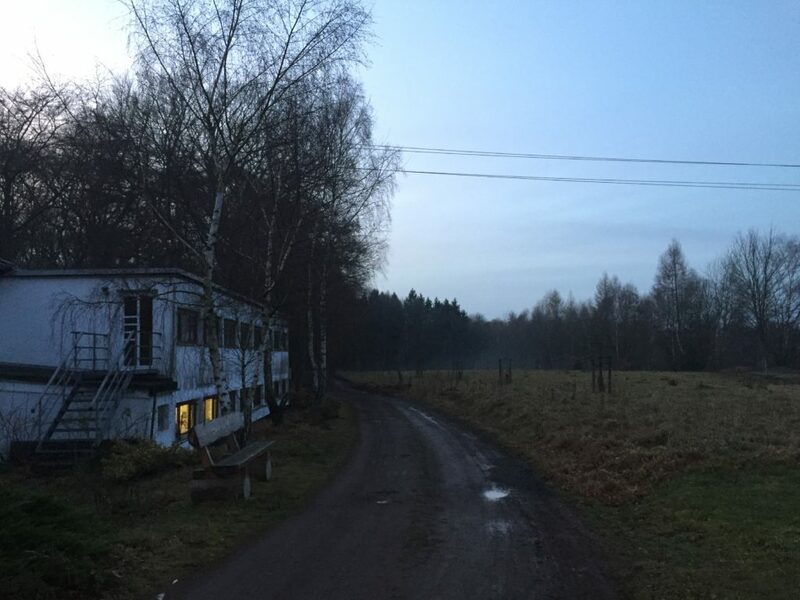 This year’s intensive is in Upstate New York May 18-20; the theme is “Kihon,” or the building blocks of our training. How do I attract new members? What is the best platform to fundraise for new mats? How can I get more from my dues-payment system? 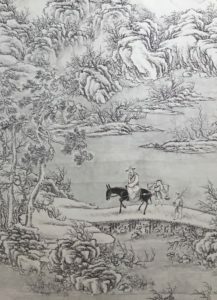 What is a good strategy for teaching Sansho? We have a lot of experience in our organization – and we have a lot of know-how to share. “Grow Your Dojo” is the focus of our new Birankai Aikido Teachers news blast, a monthly rundown of tips and real-world experience from instructors across the continent (and beyond, we hope). We’ve also started a closed Facebook group to encourage discussion and sharing of videos, news items and other media with the goal of supporting and encouraging each other in trying to transmit Chiba Sensei’s Aikido. Event: Darrell Bluhm Shihan of Siskyou Aikikai at Green River Aikido, May 5-6, 2018. With additional instruction from Cindy Eggers Shidoin. Instructor’s Statement: “Coming here I’ve been really interested in thinking about ukemi and kokyu ryoku (breath power from the center) as sort of the yin and yang of our practice, the inhalation-exhalation. 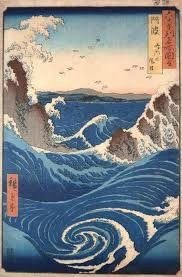 For me ukemi is the art of receiving and neutralizing power with our whole body – as Chiba Sensei would say without resisting, without escaping, without flying away, or without collapsing. Ukemi is a vital aspect, it’s a preparation for the unexpected, and the way that we take ukemi in Birankai is really lively. “Ukemi isn’t just the falling down, it really is a whole relation, the ability to absorb and neutralize power. Thinking about power, I think that how we generate power is misunderstood because we tend to think about it in terms of muscular force. The first thing we have to do is to align our skeleton because the skeleton is the primary organ for support of the body. When we align our skeleton with gravity, we’re able to capture the ground reaction forces that our relationship with gravity gives us. 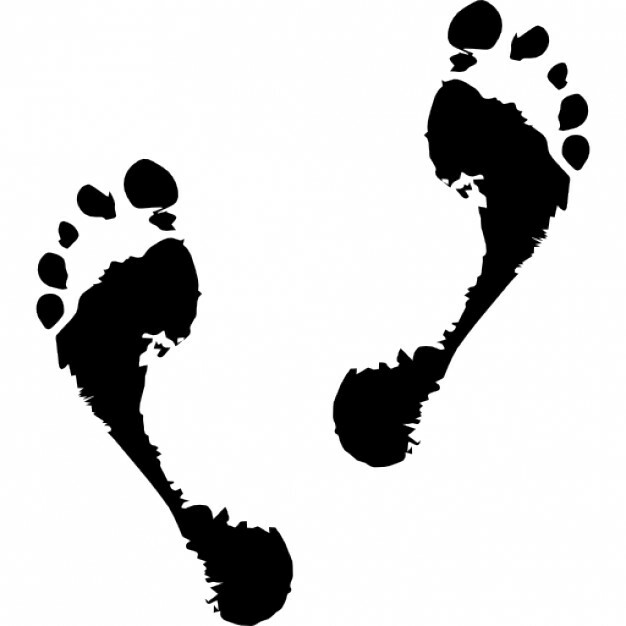 It allows us to generate force through the body, so skeletal alignment is critical. Really important to that is spinal extension, something that was so apparent in Sensei’s Aikido, his throwing as well as how he taught and how he demonstrated ukemi. 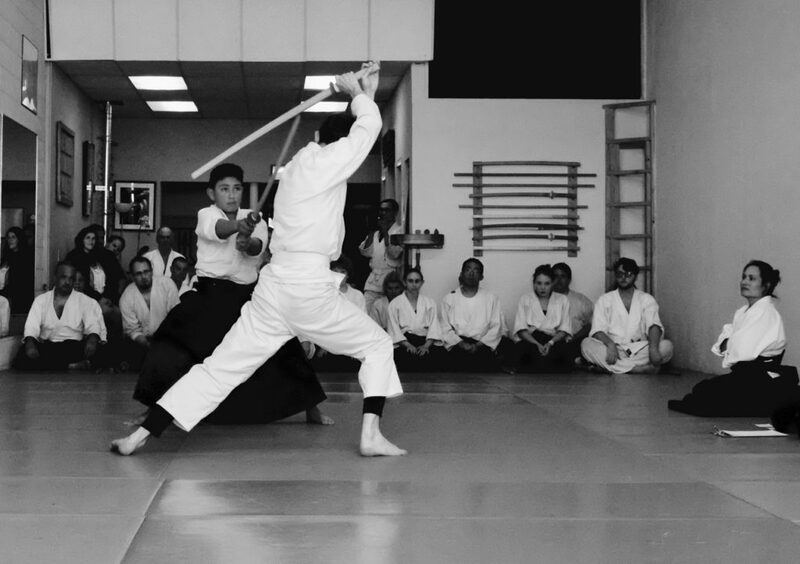 I spent almost thee months as an uchideshi in San Diego Aikikai, starting November 15th, 2017. My French teacher, Sadek Khettab Sensei, had sent me to train with Juba Nour Sensei for a while, and Juba Nour Sensei then sent me to train with Deena Drake Sensei. I’ve trusted each one of these great teachers with my life, and I’m happy I did. Deena Sensei welcomed me and my partner on a training evening when she was just coming back from Japan. Even with jet lag, she wanted to meet the two new uchideshi at the very moment of our arrival. That night was representative of the way I felt welcome in her dojo, every single day and for every single class. I practice Aikido because it is my path. This is not what I would have said five and a half years ago when I started. 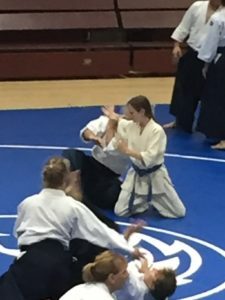 When I started Aikido, I had no idea what it was. 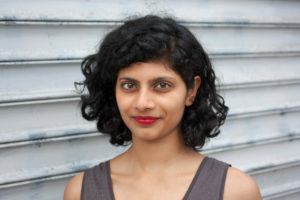 I had just moved to New York City from living in India and London, and was starting life over on my own. After about 22 years of dancing, I had decided to stop. I had studied one year of Indian martial arts while in Bangalore and knew that I wanted to train in a martial practice. I did not know why. It was like I was in a pitch black room and was following a simpler, more basic sense than sight. My friend said, “You should check out aikido, I think you would like it.” Watching class, I knew within a few seconds that I would like Savoca Sensei to be my teacher. In a way, as much as I found Aikido, I think it also found me. 70 years old! Where did the time go? I have had a long Aikido career…longer than many…less than others. I look back at my Aikido life with an equal measure of regret and hope. In 1971 (or thereabouts) the newly founded Toronto Aikikai was run by Bruce Stiles, a newly minted Shodan from Kanai Sensei. Our dojo and our sister dojo the Montreal Aikikai began bringing up Sensei’s Yamada and Kanai for seminars. It seems hard to believe but they were 5th dan then. I have a promotional poster somewhere to prove it! Recently my mother died relatively suddenly. The shock, anger, and sadness that accompanied the news and then the eventual acceptance of the reality of her death was overwhelming. Yet everything seemed to come into focus. Things that I thought mattered, I no longer tolerated; people who I thought would be in my life forever, are gone. 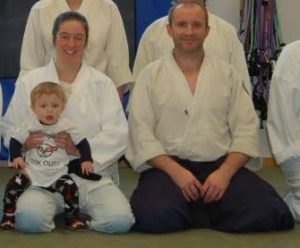 When my mom was dying, all things including Aikido were dropped as if they were never a part of my life, nor mattered in the end. 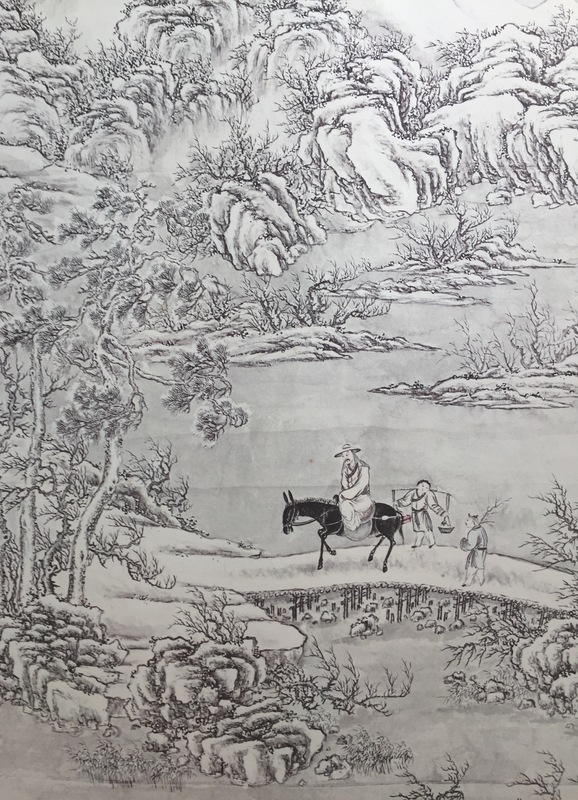 The act of swinging a wooden sword seemed pointless when the life of a mother so dear – I felt she was like my right arm – was draining painfully away. Shutting one’s self away is one way to cope with death. It is what I did. I did not want to see anyone. Hearing the language people use around death was offensive to me. “I’m sorry for your loss.” (I did not lose my mother – she died!) “She’s in a better place.” (How do you know she is in a better place?) When I could not touch her, hug her, speak to her, or hear her voice I could not be around people saying these platitudes. Having others assert their own beliefs and faith on my experience caused even more suffering. It started almost one year ago with an injury from an idiot who never apologized. That was the beginning of everything. The injury and everything afterward brought me to my knees physically and mentally. And I am lucky to have been forced to my knees. 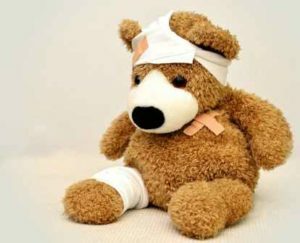 I’m lucky to have been so broken and so hurt. I’m lucky because I was forced into asking myself the question: what do you do when what you love kills you, breaks you apart? And I found the answer. I’m a busybody. Meaning that I really don’t like to stop moving. At all. Ever. I write, I make yoga videos, I workout, I train in my Aikido (a martial art), I do homework, etc. You name it and I do it. I don’t like to sit still and do nothing even if it is for relaxing. Or at least I didn’t use to.